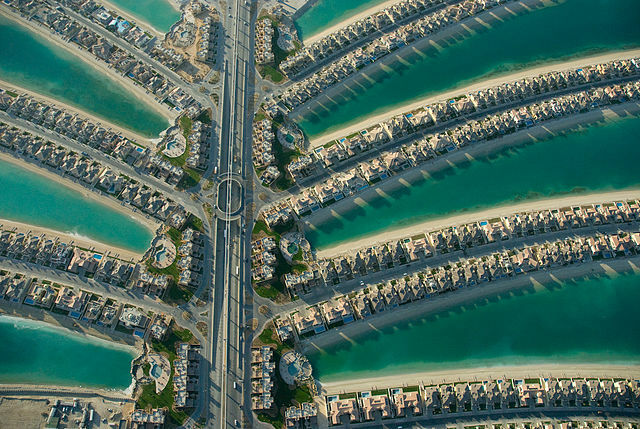 Dubai is the only place in Middle East which is extremely diverse. 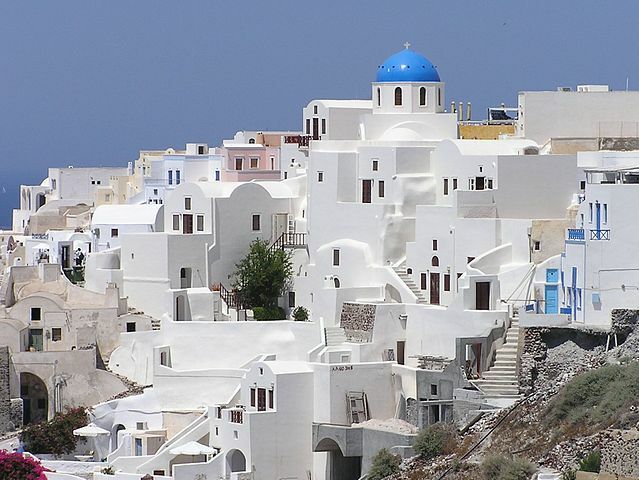 Home to various cultures, cuisines, and the luxurious living style, it is also the much sought tourist destination. For first time visitors, it is essential to know when to visit this city. The best time of the year to visit this city would be between February and April as it is the prime time for most of Dubai’s best events. It is also lovely to visit Dubai after November as the temperature comes back to normal. Here are the list of places to visit and to-do activities. 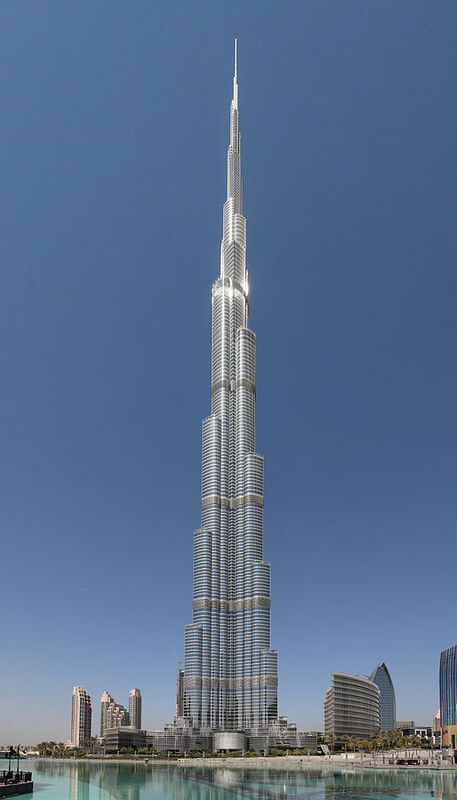 Burj Khalifa, the world’s tallest building, is quite an experience. There are observation decks on the 124th and 125th floor from where you can get a wonderful view of Dubai. The Dubai fountain is the world’s largest choreographed fountain system on the Burj Khalifa Lake. 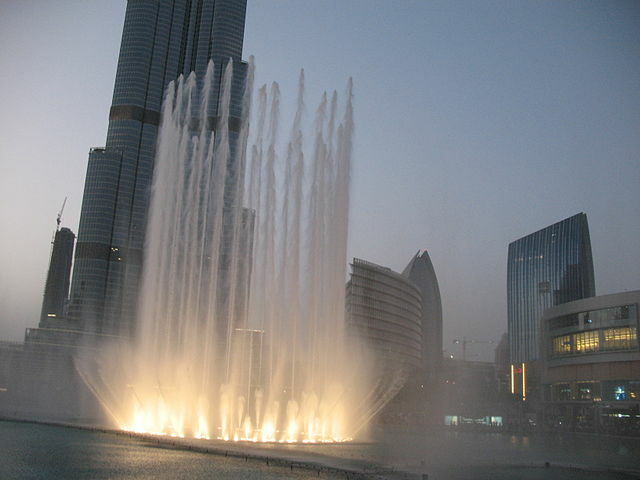 You will be struck with the beauty of these fountains against the backdrop of Burj Khalifa building. And it’s for Free! A visit to the Desert is a must for every visitor of the city. The trip to desert is either by a camel or by safari vehicles. You can choose to go on a desert safari if you are really fit and don’t have any spinal problems. It’s a thrilling experience to try out the desert safari. After the safari, you will be taken to the camp. The beautiful sunset that warms your heart, and the time spent on the camp with all types of entertainment will be quite unforgettable. 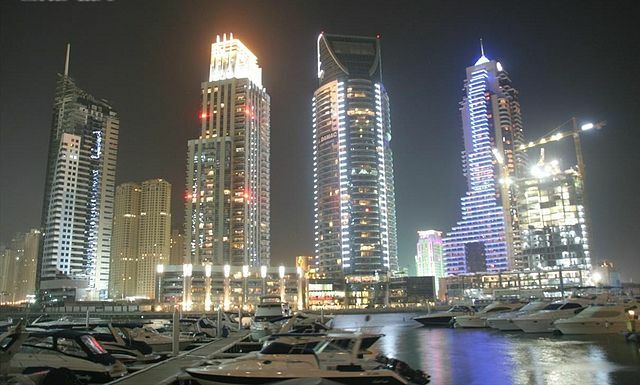 The Stunning background of the skyscrapers with great ambience makes Dubai Marina Walk, the most desirable place of visit. It is a long walkway from the start to the end of Marina Bay. There are lots of yachts at the marina. At Night, the place looks like heaven with glittering lights and cafes that provide good food. Shopping is also a great idea to spend the evening. 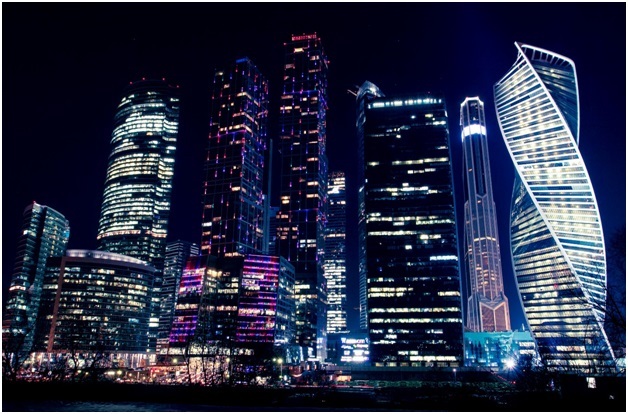 There are two malls in this great city – Dubai Mall and Ibin Battuta Mall. The Dubai Mall is one of the largest malls in the world and is like a mini city by itself. It is huge and is visited by large number of visitors. A perfect place to start your Dubai tour! The Ibin Battuta Mall is famous for its architecture rather than the shopping element. It’s a theme based shopping mall and has six courts (the design of each court is inspired by a country). There are very good food courts here. A visit to the Gold Souk is a must visit for every first timer. There are large collections of gold and diamond. This souk is closely monitored by the government and they say that the souk has the cheapest and best gold in the world! The manmade Island on water in the shape of palm! It’s a good picnic spot and it would be better to take mono rail ride before sunset to have a good view of the island. Now that we have discussed about the modern places in Dubai, it’s also worth seeing Old city. It’s a contrast to the modern ‘sky scrapers’ Dubai. You will have a feeling of being in a small town. Don’t miss the ride on the Abra (wooden boat)!